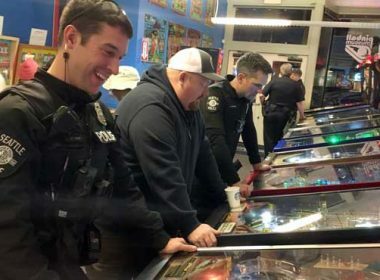 While city politicians debated a new contract with police officers, some cops chose to spend the evening in Seattle’s International District, playing pinball, and talking with neighbors. 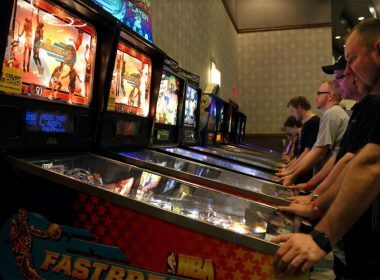 This is Pinball with Police. 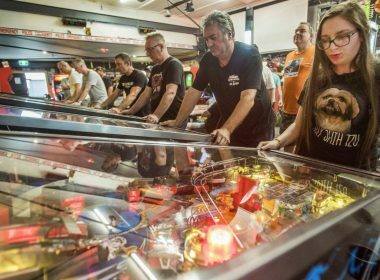 Pinball has been described as a playable work of art that provides a jolt of adrenaline, a consistently unpredictable challenge and a welcomed return to a simpler time in life. 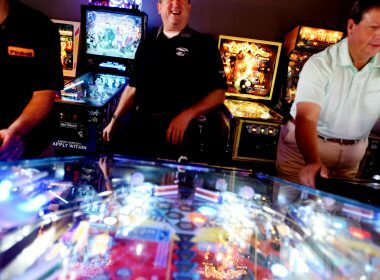 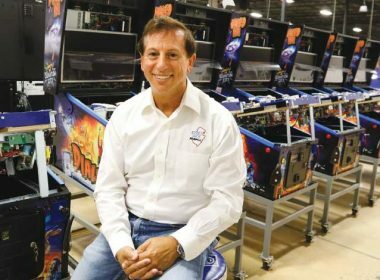 Jack Guarnieri, founder and CEO of Jersey Jack Pinball, has manufactured artisanal pinball machines in his facility in Lakewood for nearly eight years. 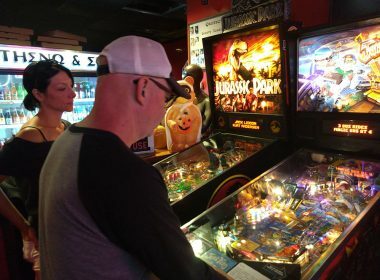 Providence Pinball League Returns after a successful first season, attracting “pinheads” from across the city for pinball tournaments again in 2018.